What kind of professional journey has led you to where you are today? Lucy: I have worked in both conservation science and conservation delivery and have always been interested in mammal ecology and conservation. I did a PhD at the University of Aberdeen in small mammal ecology on set-aside agricultural land, before working for the Food and Environment Research Agency (FERA) at Woodchester Park in Gloucestershire, managing projects on badger ecology and TB epidemiology. After leaving mammal research, I worked in the NGO sector on conservation delivery for a number of years, latterly at Avon Wildlife Trust as Director of Delivery Programmes, leading the strategic planning, development and delivery of the Trust’s conservation and community engagement work.The work of VWT particularly interests me as it combines my two life-long interests: conservation science and conservation delivery as a very effective formula for successful conservation of mammals in need. David: I started working life as an academic but was always applied in my thinking and doing and wanted to be at the sharp end of conservation management issues, helping to find solutions. I was lucky enough to join the National Trust as Nature Conservation Adviser, and from there become Head of Nature Conservation, and now Head of Species and Habitat Conservation. When and how did you first hear about The Vincent Wildlife Trust? Lucy: I first heard of VWT when I was studying at Aberdeen – which was a long time ago! A couple of students were doing PhDs funded by VWT and they were really exciting ones on pine martens and otters. I therefore had an idea VWT was an interesting organisation right at the beginning of my career. David: It feels like I have known about VWT’s work for a very long time! I knew of and used Don Jefferies’ and Rob Strachan’s surveys of water voles and otters, for example. Vincent Weir supported one of a series of expeditions in which I was involved to islands off the north coast of Mauritius during which we tracked the fate of endangered reptile and palm tree species. 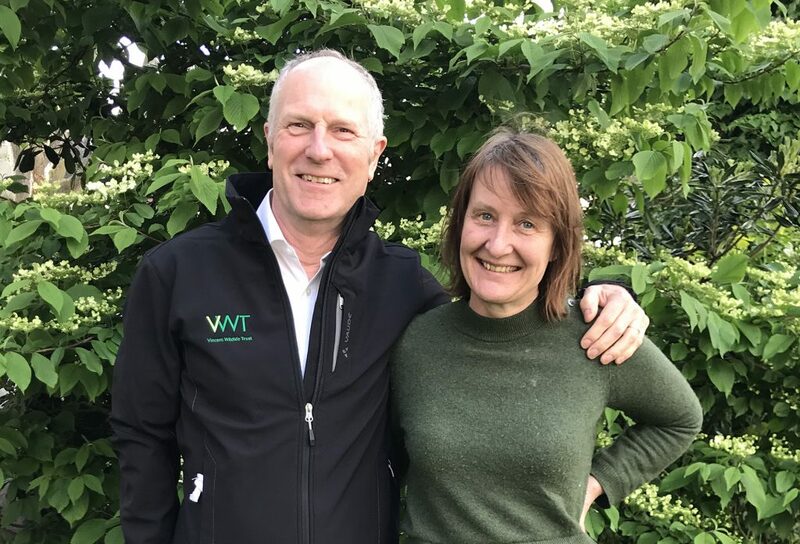 Lucy – how has your experience at Avon Wildlife Trust (AWT) helped prepare you for your post as CEO for the VWT? Lucy: Working for a conservation NGO like AWT has been really good preparation so far. I worked at AWT for 12 years and gained a good understanding of how a charity functions, and what the essential ingredients are that makes it work well. Lots of factors are important, but in my opinion the most important of all is the staff, which is why I am so lucky coming to VWT to work with such a great team. David – how does your role at The National Trust compliment your post as Chairman for the VWT? David: The synergies between NT and VWT are many and surprising. 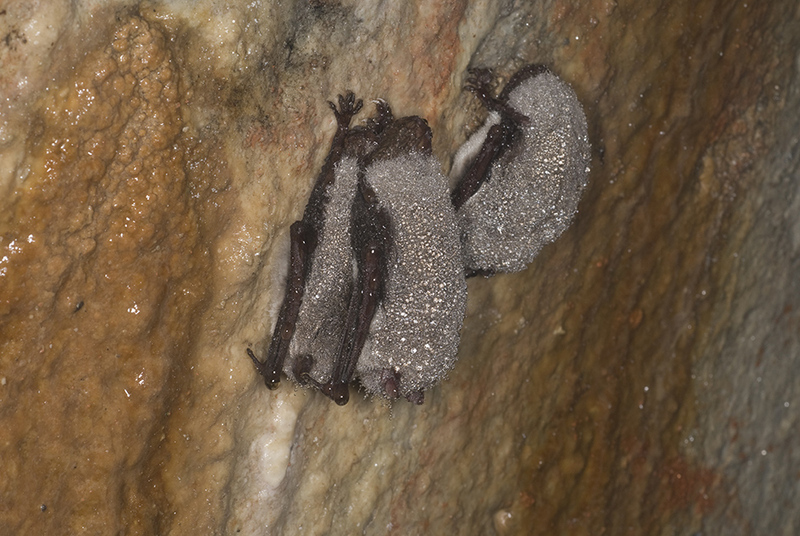 Here is one example: NT is probably the single biggest owner of roost sites for horseshoe bats in the UK – they breed in the big roof voids and stable blocks, and hibernate in the cellars of its big country houses. We know how to take care for these roosts thanks, in no small part, to expertise and guidance of VWT staff. What has been your highlight of working with the Trust so far? Lucy: There have been lots of highlights already – but top is easily the first ever video footage of a pine marten in Northumberland spotted by volunteers working with our Back from the Brink Pine Marten Officer Kevin O’Hara. 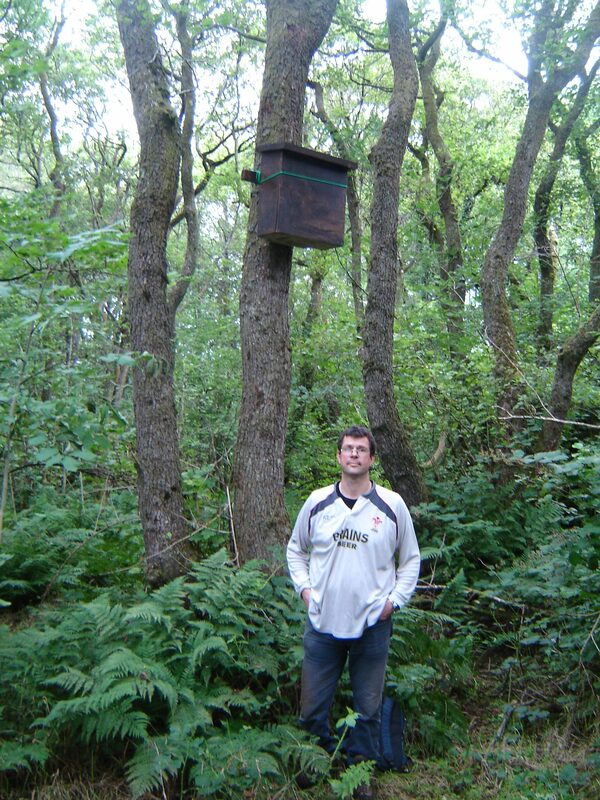 It’s also Kevin’s highlight and he has been working on pine martens a lot longer than me! David: Can I have two please? First, before I was formally associated with VWT, Colin Morris and Henry Schofield showed a few NT staff some of the bat reserves – what you need to do to make buildings great for horseshoe bats. We learnt so much that day that we were able to then apply to NT buildings for the benefit of bats. Second, the successful reestablishment of the pine marten to Wales is a model of how to do a successful translocation. This really put VWT in the map as the “go to” place for such projects. What exciting challenges are on the horizon for the VWT? Lucy: I think VWT is at a really exciting point as an organisation. Building on the strong legacy left by the previous CEO Natalie Buttriss and Chair Tom Tew, we are in a good position to take the charity through its next developmental phase to increase its impact, playing an integral role in changing the fortunes of UK and wider European mammals in need. David: We are growing in size and influence, which is fantastic. But we need to make sure all parts grow at the same rate. Our field staff are well supported by our central office staff and we all work as a team. We need to be focused on species where we can really make a difference, but also fleet of foot. Our mammals in need list has not decreased. Right now we are looking at how we can help more bat species that may be in trouble, and also a wider range of medium sized carnivores, such as the wild cat.